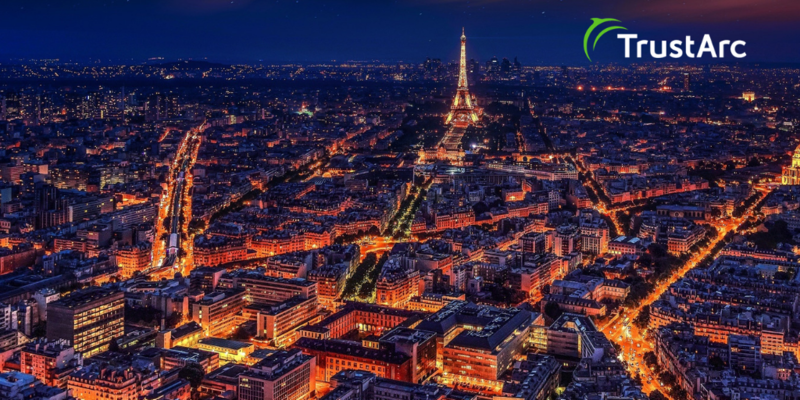 TrustArc is a proud sponsor of the upcoming IAPP Data Protection Intensive: France 2019, which is being held in Paris. Ths multi-language conference on 12-13 February will host data protection professionals from across Europe for two days of concentrated learning, sharing, and networking. All sessions will be delivered by data protection experts in parallel tracks—one in English, the other in French. The sessions will contain practical advice designed to improve companies’ operational response to the GDPR and prepare them for future challenges. The DPO’s Place in the Organisation. An effective DPO wants to be helpful, create efficiencies by spotting problems early, and be savvy in reducing risk for the organisation. This panel discussion will explore experiences of fitting and doing great work. Tackling the DPIA: Formats and Foibles. This session will look at methodologies for performing DPIAs correctly, talk about interactions with regulators when they become necessary, and provide concrete tools for making your process more efficient. Privacy by Design and Privacy by Default—On the Ground. In this panel discussion, we hear about how these concepts are being honoured in practice, and what success looks like. We will also get real-world scenarios outlining what privacy by default does—and does not—look like in the product development process. TrustArc will be exhibiting and sponsoring the Networking Reception on 12 February. Stop by booth #6 to learn more about how TrustArc can help your company simplify privacy compliance for the GDPR, CCPA, and other data protection regulations with our unrivaled combination of technology and privacy expertise.